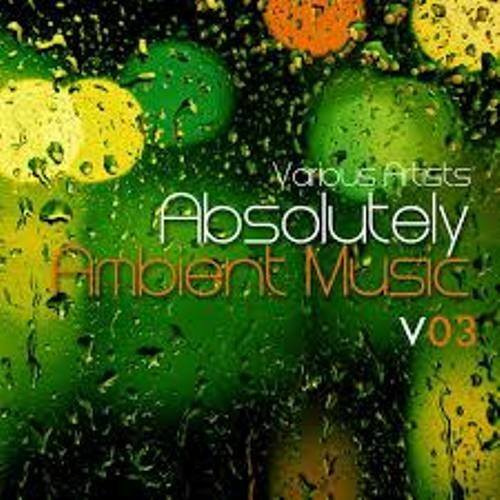 The people who contributed a lot to the popularity of the ambient music include Vangelis, Jean Michel Jarre and Mike Oldfield. This music emerged and developed in 1970s. Tape loop techniques are included in the ambient music. These techniques were experimented by Brian Eno and Revert Fripp in 1972. In the beginning of 1990s, the ambient music still embedded on the heart of the listeners and musicians. There is no need to wonder that the ambient tracks by the Orb and Aphex Twin got critical acclaim and commercial success. 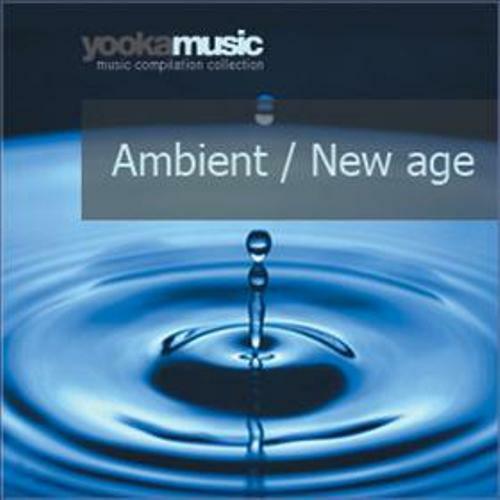 The composition of ambient music is different from other music compositions. It has lengthy quality. The composition can reach 1.5 hours length or even more. The revival of ambient music occurred in 1980s. It was experimented and mixed with techno and house music. Aphex Twin is included as one of the artists who made ambient music popular in the world. Their music is called ambient techno, ambient house or ambient. When we talk about ambient music, we should never forget Brian Eno. This man is often credited as the founder of ambient music since he made this genre popular and developed. However, actually the German bands which included Popol Vuh and Tangerine Dream had composed ambient music before. Get facts about Alex Gaskarth here to know another musician. 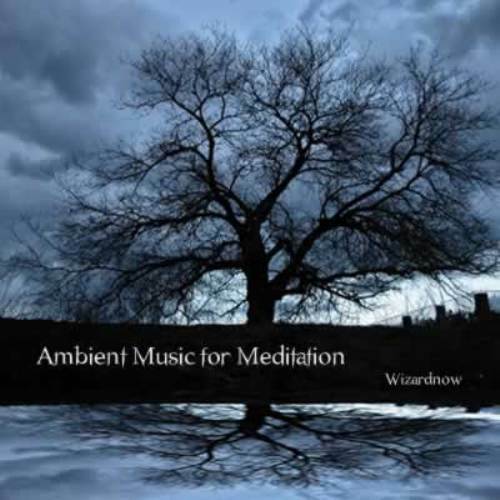 At first, ambient music was not widely accepted by the listeners. Most of them considered this type of music as an over intellectual and boring music. But the revival of this music in 1980s changed everything. Erik Satie was a French composer who created the furniture music in the beginning of 20th century. He created a music that can be used as a background of an activity. For example, the music can be played during the dinner time to create atmosphere. Let me tell you the famous ambient artists in the beginning of 1990s. They are the Irresistible Force, Seefeel, The Orb, Geir Jenssen’s Biosphere, Aphex Twin and many more. Find out another musical genre in Acapella facts. 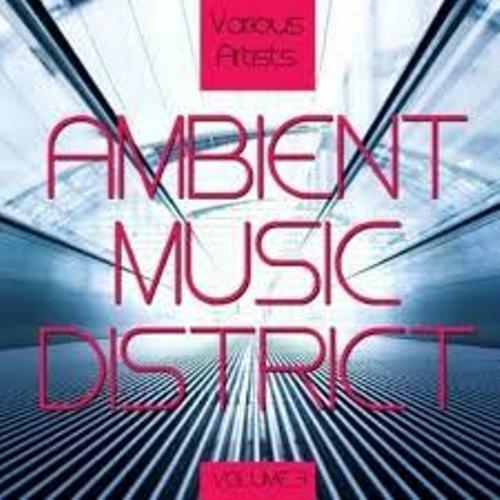 Do you have any comment on facts about ambient music?